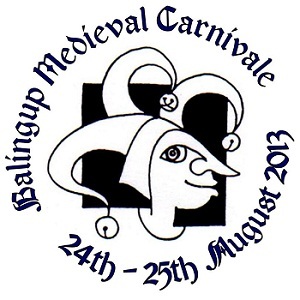 Join the fun and excitement at the annual Balingup Medieval Carnivale taking place on Saturday, August 24th and Sunday, August 25th from 10 am to 4.30 pm. The event is expected to draw big crowds from far and wide. The Balingup Medieval Carnivale was designed and developed by a team of locals from the Balingup community. 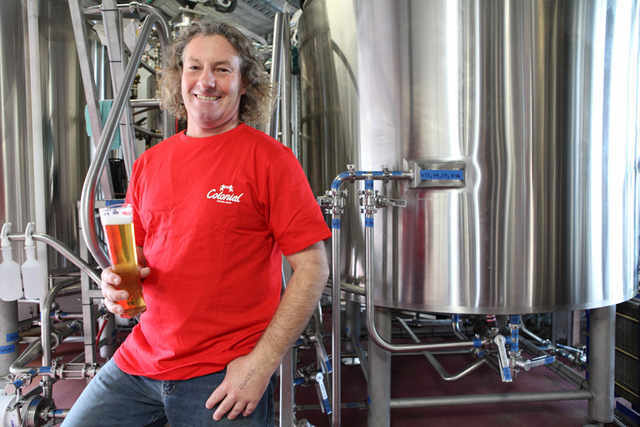 During the last few years, there has been a tremendous rise in the popularity of the event and it now includes communities within the Donnybrook- Balingup Shire. The success of the carnivale can be attributed to the hard work and effort put in by volunteers for organising it. The Balingup Medieval Carnivale is an opportunity to try out some of the area’s finest wines and cheeses, and entice your taste buds with an array of mouthwatering cuisine made from local produce. Just take a walk through the Market Trader Stalls and you are sure to find a local delight of choice. Visitors will enjoy medieval music during the day, and there will be Knights in combat, dancing displays and street performances to keep everyone entertained. Many visitors will come dressed in costumes and there will also be a convenient costume hire facility on site. A Daily Parade will take place at 1 pm on both days of the event and not to mention the Saturday Night Burning Of The Dragon from 6.30 pm to 9 pm. The Balingup Medieval Festival will have plenty to offer to kids as well, with a safe kids’ entertainment area. So, if you want to enjoy a weekend of unlimited entertainment with family and friends, make sure not to miss the Balingup Medieval Carnivale. This year’s carnivale is sure to be bigger and better than ever before. Entry is $15 a day or you can enjoy great savings by purchasing a weekend pass for $20. Entry for kids under 12 is free. Gates will open at 10 am on both days. Please note that pets are not allowed.